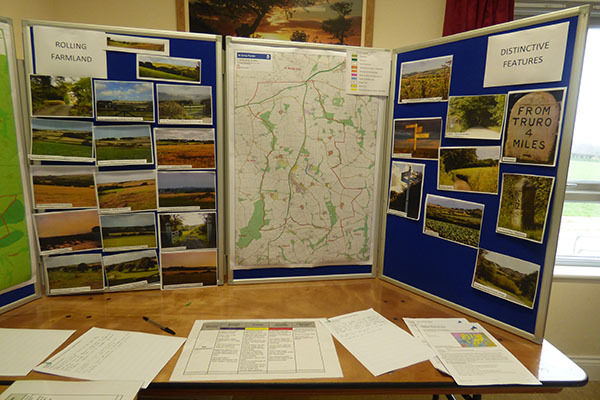 A Neighbourhood Plan (NP) is a community led framework for guiding the future development, growth and conservation of an area. A NP will form part of the statutory development plan for the area, subject to conforming to national policies, the Cornwall Local Strategic Policies, an independent examination and gaining support through a referendum of residents. 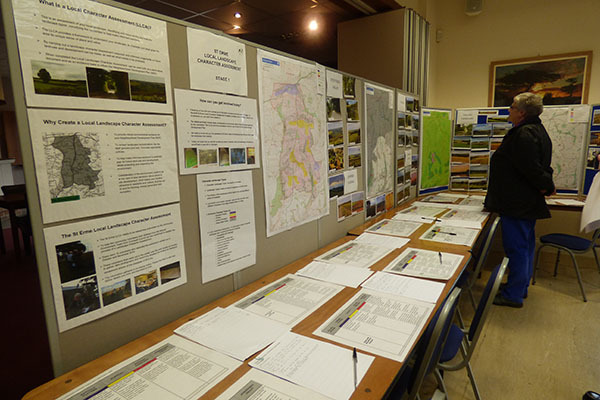 The plan will be adopted as a formal planning policy by Cornwall Council. 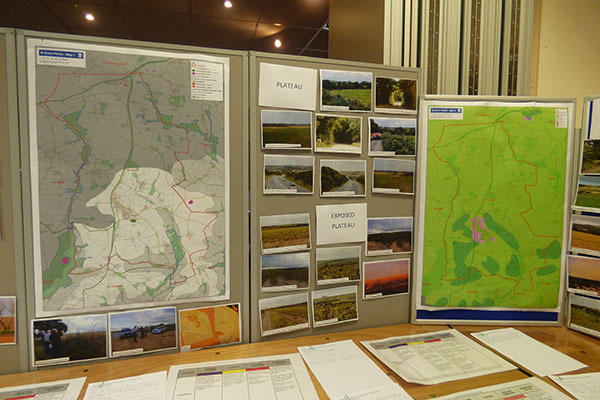 A NP cannot be produced without consultation and must be locally driven, it needs local residents to help identify key issues and their input into the plan is vital. 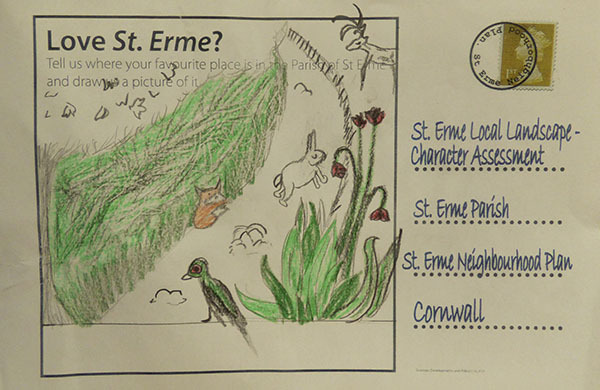 The St Erme Neighbourhood Plan Steering Group therefore has carried out a number of consultations over the last couple of years to gauge the opinion from parishioners and businesses on areas/issues in the community. The consultations have been carried out in various forms such as surveys, Questionnaires consultation events, and stands at the local community annual fun day etc. Parishioners were also kept up to date through public meetings. These have been well advertised through local noticeboards, leaflet drops, the Village Voice which is a local village magazine, NP Newsletters, the council’s website, the NP Facebook page and through contacting local organisations, schools and known businesses in the area.